Marble is a relic of the earth, all spaces created with marble capture a uniquely beautiful moment in time. 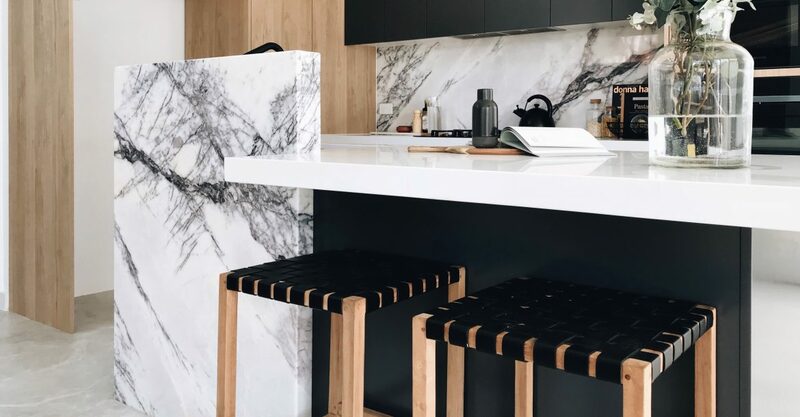 It has been used in construction for thousands of years, so modern-day marble styling brings together the classic and the contemporary in a beautiful conjunction. It will never go out of style, but at the moment it is trending and we love what we are seeing. We’re seeing it being layered with numerous materials and textures to elevate an interior to a new level of luxury. Whatever space it’s used in, it always proves to be the stand out feature. 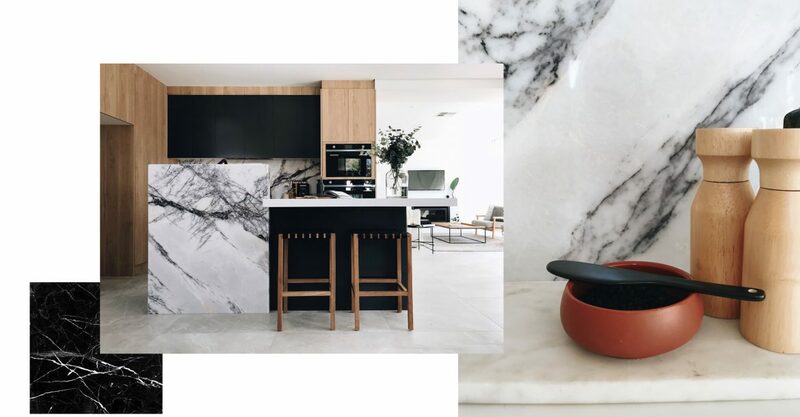 Here are some of our favourite snaps from recent BOWERBIRD installs that nail the use of marble styling in interiors and offer a sophisticated high-end look that is equally beautiful, refined and minimalistic. We were speechless when we walked in to quote this gorgeous property! When paired with raw timber elements, the marble feature is warmed and softened, creating a tranquil and relaxed aura. If this isn’t a dream kitchen, then we don’t know what is! In this luxurious foyer we’ve used velvet and gold accents to enhance the already high-end feel of the space. Contemporary wall lights it perfectly against the sleek marble wall making the space feels rich, strong and exuberant. 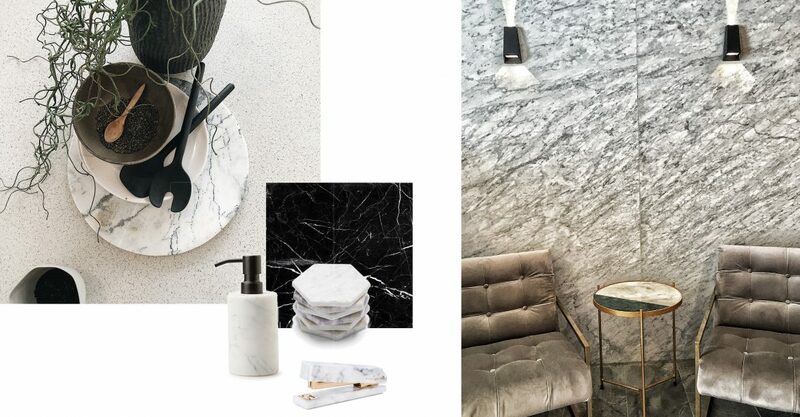 Currently trending in many of our favourite stores, marble and marble-look products are everywhere, and we cannot get enough! Marble pieces are now available for all budgets, with some amazing affordable styles and accessories on the market. From luxe to less, the natural stone can be used and appreciated in day to day use, as well as recognised for its beauty. Everyday products such as chopping boards, soap dispensers and planter pots are being made of marble, mixing quality and durability with aesthetics. Marble is a natural material, with every vein and pattern differing in slightly in size and colour. No two items made with marble are the same, so the characteristics of each product, or each space, are a sign of a true natural wonder. The marble trend is one set in stone (see what we did there?) – with functional yet beautiful pieces that appeal to the likes of the inner minimalist, the design canny, or the classic enthusiast. We will never get over a bit of marble, no matter what the size or shape. 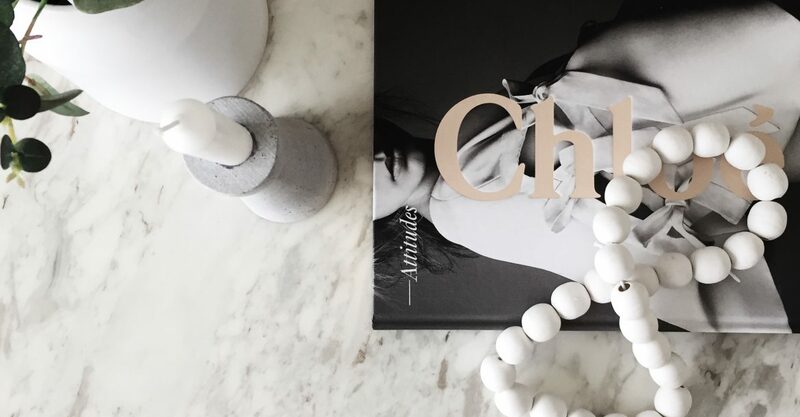 From large scale kitchen or bathroom designs, to small-scale trivets or candle holders – we love the marble detail. Fill in the form below to get in touch about styling your property for sale or click here to see more of our work. Has minimalism gone too far?